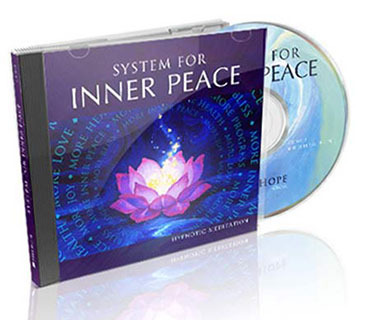 Tap into the peace deep within you with System for Inner Peace. As you listen to this soothing meditation, your mind will calm and you will gently reconnect with an oasis of profound acceptance and joy. In minutes a day, you will rediscover the beauty and richness of life available to you in every moment. System for Inner Peace contains two tracks: "Wake," simulating a refreshing twenty minute nap, and "Sleep," to drift off with at bedtime. Do you think you don't have enough willpower? Do you hate to procrastinate, yet do it anyway? Have you struggled to follow the same motivational advice that everyone struggles with? You're in luck. There's a secret hiding in plain sight. It's how productivity really works! 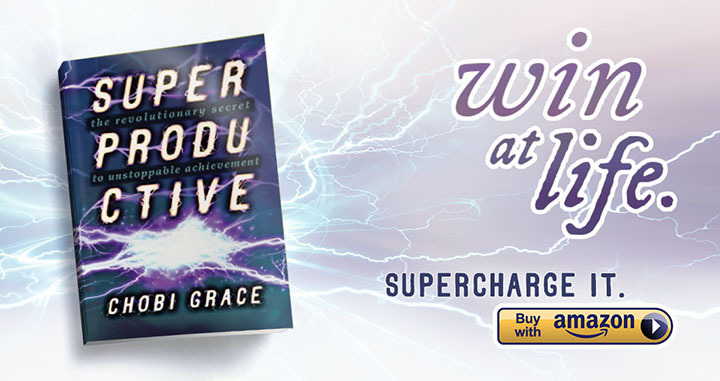 SUPERPRODUCTIVE shows you how to unleash the laws of physics in service to your success. This revolutionary approach will launch you to unprecedented levels of productivity. You'll see where you currently work easily, effortlessly, and instinctively, and learn how to conduct that powerful charge into your ambitions. There's no way to fail! You won't hear the usual advice about habits, time management, and passionate perseverance. Instead, you'll learn how to work with life, not against it. You'll put the "flow" in your workflow. You'll take the mountain climb out of reaching new heights. And you'll go easy on yourself, as you automatically conquer goal after goal. Find massive productivity you never knew you had - in this concise manifesto for getting the job done. Discover the unstoppable feats you're capable of in pursuit of your dreams. Be a hero in your own life! Buy it today! READ YOUR WAY TO RELIEF! Do you suffer from distressing aches and pains? Do you wish you could relax and feel better? Wouldn’t it be great to simply read a book to find some relief? As a pain sufferer, you know how bad pain can feel. It unfairly impacts your quality of life. Whether your pain is sharp and shooting, dull and throbbing, grinding, burning, or aching, you only want it to go away. You want to be set free - free to be yourself and to live your best life. You want to feel the joy of effortless ease and good health. You deserve to feel comfortable in your own body. So wouldn’t you love to have relaxation ready at hand, any time you need it? THE UNINVITED GUEST breaks revolutionary new ground in literature, training the brain to relax the body while you read. Using secrets of neuroscience, this book guides the mind to explore among associations of comfort and pleasure. Simply by reading, you will experience restorative messages of nourishment, contentment, and release. The mind’s ability to influence the body is well known. Neurologists Melzack and Casey tell us that higher cognitive functions can change the perception of intensity of pain, regardless of its physical cause. Neuroscience shows us a real physical response to positive thinking and visualization techniques. In this book, soothing language encourages you to feel relaxed and comfortable. Your subconscious mind knows you’re capable of more than your conscious mind could ever guess. All you need to do is put it to work for YOU. You are your own most powerful resource for relief! When you open a book, you practice a form of self-hypnosis. While reading, you aren't just receptive to ideas – you personally experience them! THE UNINVITED GUEST will take you on a vacation into your imagination. Soft words will guide you deeper into relaxation, where you will enjoy a short story. You will emerge again renewed. This book can be read in a single sitting, as often as you like. No matter which chapter you read, you will be encouraged to relax, unwind, and feel better. It’s your much-needed break from stress. And it’s worth it. Pain isn’t merely an intense and bothersome sensation. It’s also stressful – it causes anxiety. It’s difficult to relax when you feel helplessly under attack! But as it turns out, relaxing is exactly what you need to do. Over 90% of all disease in the human body is caused or complicated by stress. And as you know too well, pain causes even more stress. Pain triggers muscle tension, which causes more pain. The more you fight it, the worse pain feels. Patients with a fear of pain are more likely to experience pain. Ironically, pain is the very feeling of wanting pain to go away! If you can break this terrible cycle, why not try it? THE UNINVITED GUEST is a short guide to relaxation. It is not intended as medical advice, and is not a guarantee to cure pain. However, the author passionately believes this book will help chronic pain sufferers help themselves. With patience and care, the body can learn what it feels like to relax again. No one deserves a lifetime of fighting pain. Give yourself every opportunity to feel better. You owe it to yourself to try this book, because you deserve to feel comfortable. THE UNINVITED GUEST can be used in conjunction with medical advice. In fact, you can read it while waiting for your painkillers to kick in. You wouldn’t want to be caught without this book when you need it most. Imagine feeling relaxed and comfortable whenever you like – in just a few minutes! 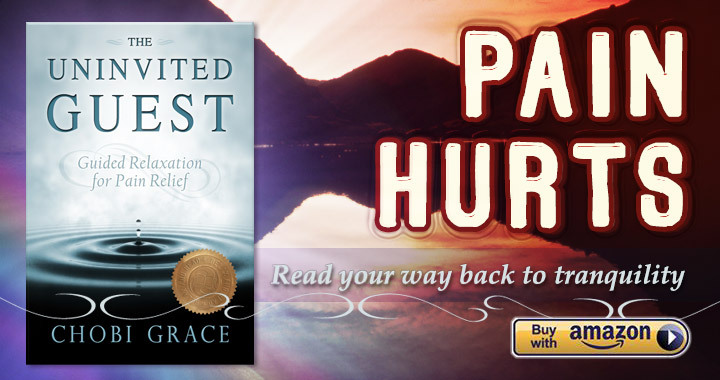 You can even you can use this book as a bedtime sleep aid, whether you are in pain or not. You have nothing to lose and everything to gain. If you are not completely satisfied with this Kindle book, you can return it within 7 days for a full refund. Give it a try, risk free. You want to feel better right now. You want to feel even better in the long run. Here's your chance. Click to buy now! Do you want to lose weight and look great? Of course you do! I'm sure you've tried it all: the deprivation diets, the exhausting workouts... You've kicked yourself for not being perfect. Even when you don't have the energy for the gym, you do have the energy to read. Reading is effortless - you're doing it right now! So relax with a storybook that's good for you! Exercise your most powerful weight loss organ – your brain. True beauty comes from within. And inside you is a powerful resource for looking good and feeling great: your own mind. Your subconscious mind knows more about your true potential than your conscious mind could ever imagine. All you need to do is put it to work for YOU. "Whenever attention is fixated on an experience of the amazing, the unusual, or anything that holds a person's interest - people experience the common, everyday trance..." - Milton H. Erickson, neuro-linguistic pioneer. Reading is a form of self-hypnosis. A good book will enthrall you in dreamy visualization. You aren't just receptive to ideas - you experience them! So take advantage and read a story full of positive messages. You are about to experience a heroic quest of personal transformation. This fairy tale isn't just fun. It's good for you. Read a diet book that’s not about diets. LIGHTNESS WITHIN works with any diet, because its symbolic storytelling never mentions food. By reading this tale, you are simply encouraged to take good care of yourself - whatever that means to you! "Alice in Wonderland goes on a diet." Would you appreciate your body if you had to rescue it? 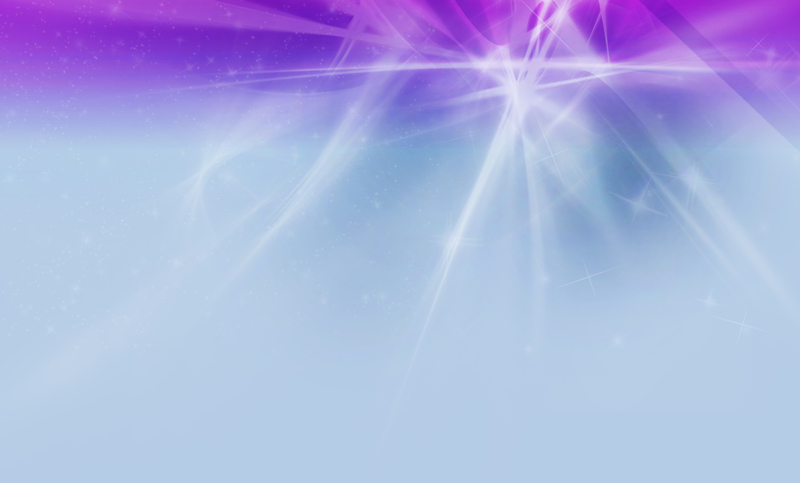 In the world of spirit, the fairy queen has challenged you to descend into dark caverns and defeat a dragon. You must learn the magic skill to control his powers... and emerge again to reconnect with your body. To journey through the darkness, you will discover your own inner light. You'll meet two companions who follow you wherever you go - your inner cheerleader, and your negative critic. Choose carefully, because only one of them will survive. To find your way through underground passages, you must pass many curious tests. Rescue the poor miner from his own trap... and rescue yourself. Open every door, no matter how solid... and gain strength from practice. Catch up with your strange guide, the hummingbird... and absorb some of his speedy metabolism. Shut down a party... and watch the walls shrink down to size. Through these quirky, memorable metaphors, you'll learn how to break out of destructive patterns, trust your logical reasoning, and act as your own best friend. “Some day you will be old enough to start reading fairy tales again.” - C.S. Lewis. This short story can be read in a single sitting for a quick refresher or mental pick-me-up. It is meant as entertainment, not medical advice. No one can predict how much weight you will lose from reading this book. What I as the author can tell you, though, is that I lost several pounds while writing it. Was I dieting and exercising? Yes. Exactly! I felt drawn to work out and gain muscle. In fact, the majority of this book was written on a treadmill. Wouldn't you like that sort of healthy motivation? No matter how much weight you lose, I firmly believe that this book will teach you how to be happy - about yourself, your life, and your body. It will encourage you to get out there and have fun. You deserve all happiness you can get! You love stories. You want to lose weight and feel great. You want a happy, healthy body. Here's your chance. 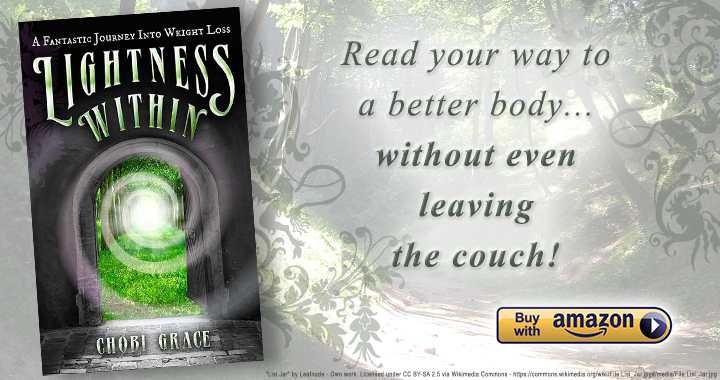 Buy LIGHTNESS WITHIN now!